Three weeks ago, we published preview DW GDPR plugin and we got very positive feedback plus lots of feature requests. 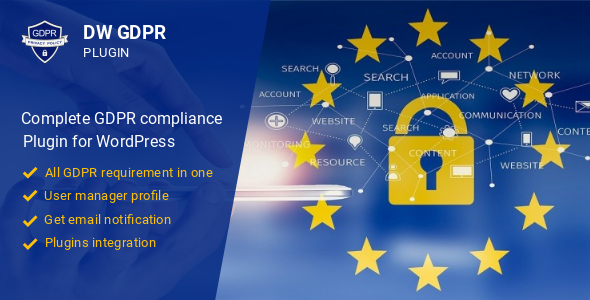 Today, we are happy to announce the release of DW GDPR plugin. Email confirmation for delete action.